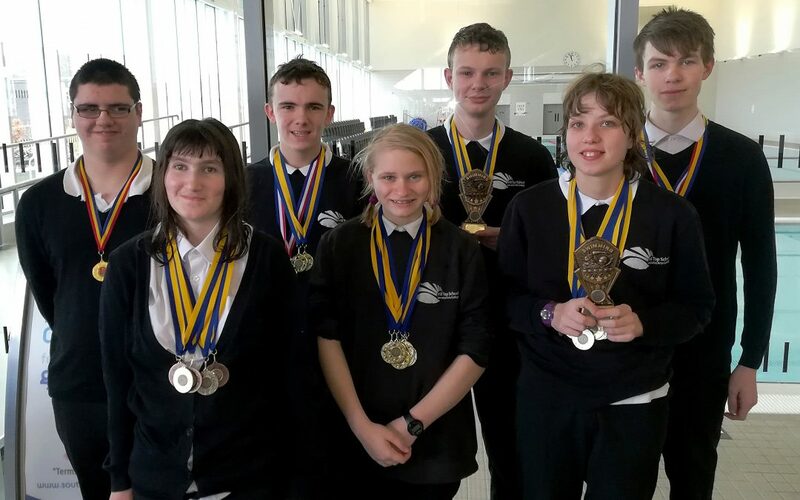 Seven students participated in the recent Wanderers Swimming Gala on 15th January 2019 with one female student taking part in the Under 14s event and two in the Under 16s, all three girls then joined together for the relay and our four boys took part in the under 16s event. All the students were very successful, with every student winning at least one medal, and quite few of those were gold! Both Under 16s teams won the overall event, with the Girls Under 14s coming in a fantastic second.